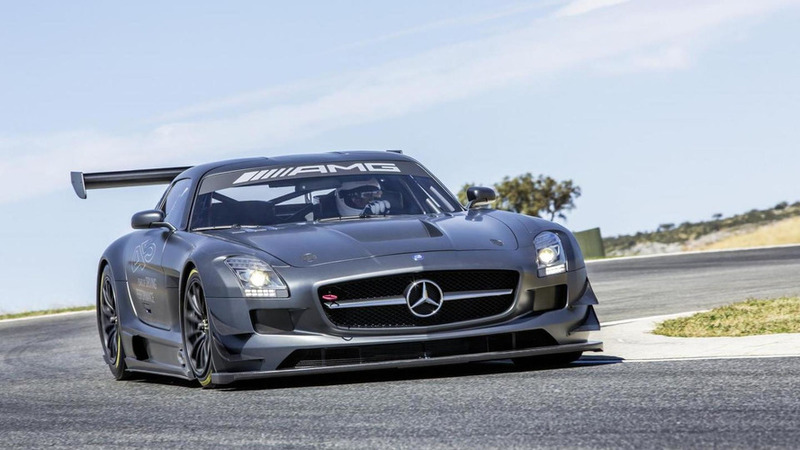 Mercedes has released a new promotional video of the SLS AMG Black Series putting in a few laps at the Paul Ricard Circuit. 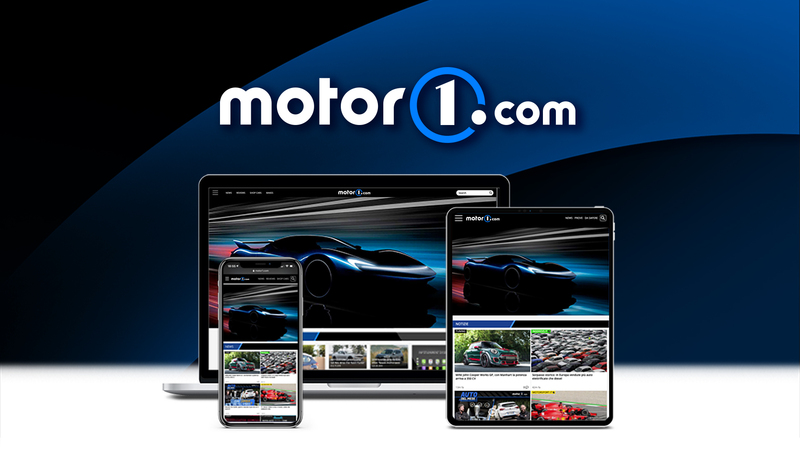 AMG has decided to get into the holiday spirit by releasing a Christmas-themed video which prominently features the SLS AMG GT3. 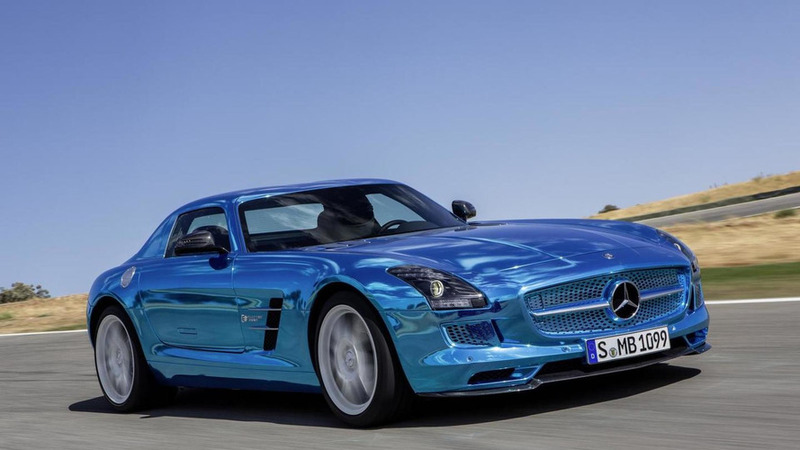 Mercedes-Benz is showing how the SLS AMG Black Series is crafted into its final shape and wrapped in foil. 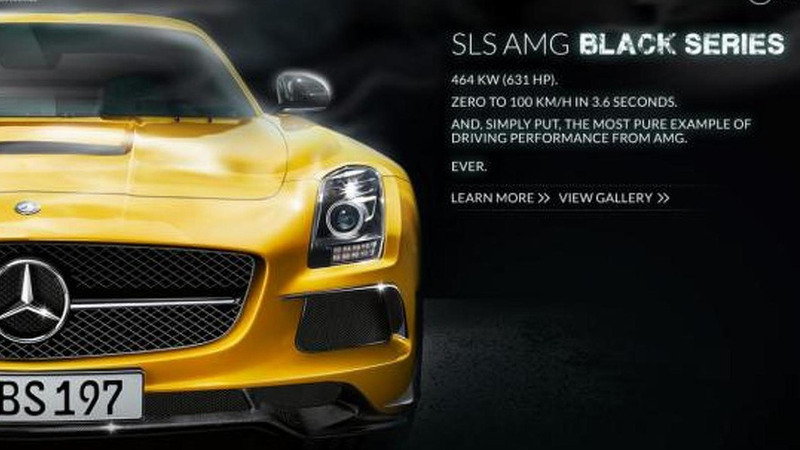 Now that the SLS AMG Black Series has been revealed, Mercedes-Benz has prepared a micro-site for its latest AMG model. 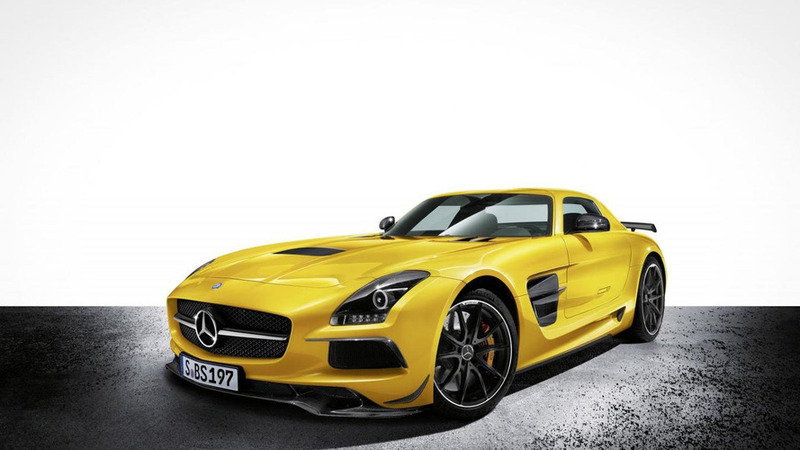 Mercedes-Benz has officially revealed the 2014 SLS AMG Black Series that will go on sale in June 2013. 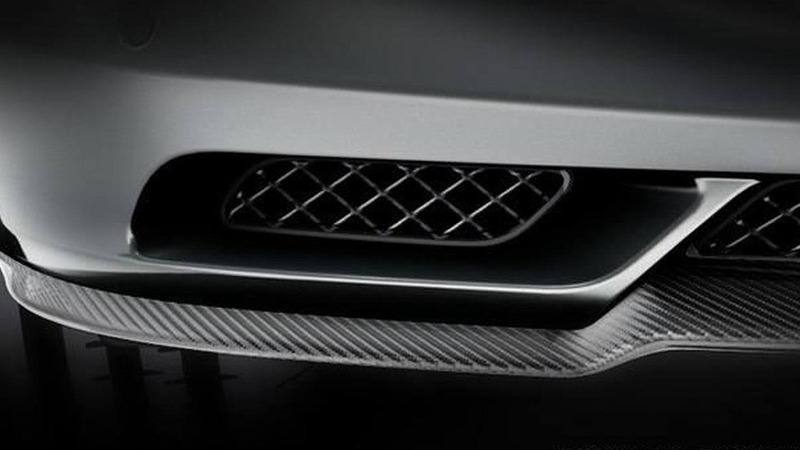 Our spies have grabbed on camera the highly anticipated 2014 Mercedes-Benz SLS AMG Black Series. Will be sold as a 2014 model. 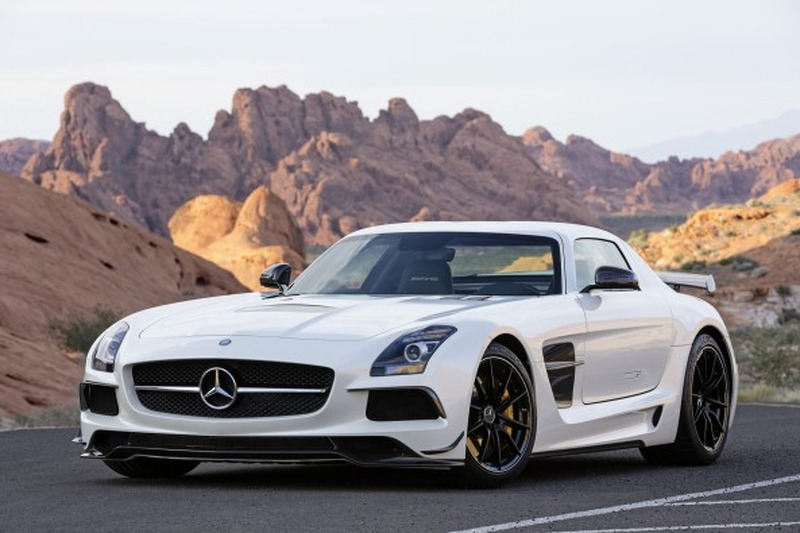 This SLS AMG Black Series will be launched in Q3 2014 and only 100 units will be available in the United States. 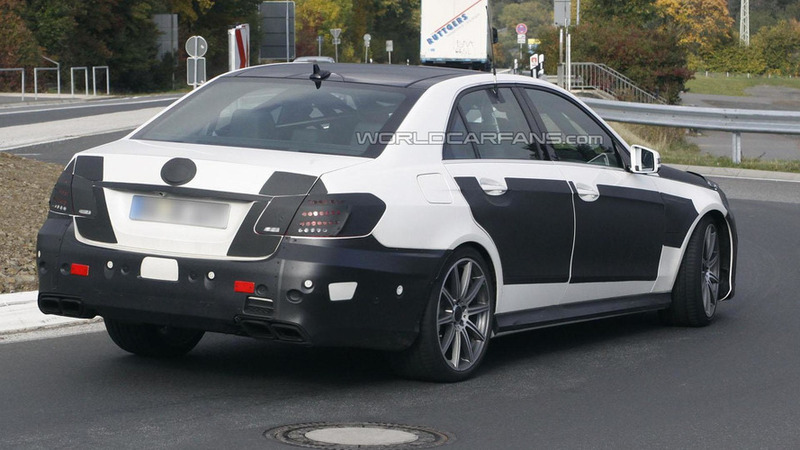 The 2014 Mercedes-Benz E63 AMG is expected to get 550 hp, while the SLS AMG Black Series could offer 630 hp. 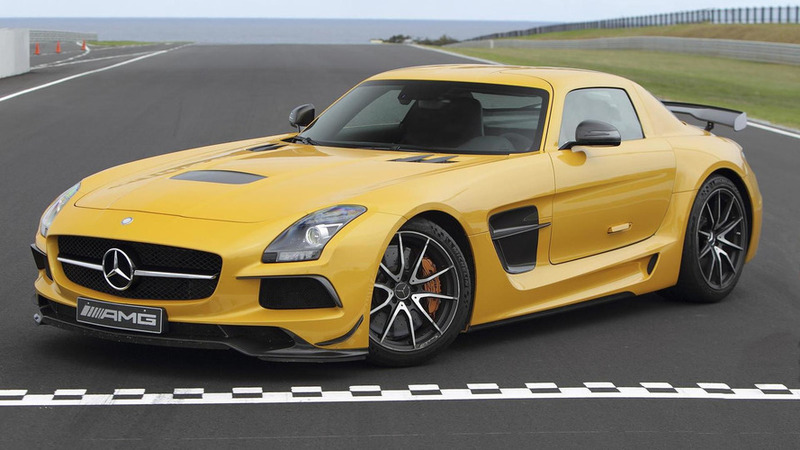 Our spies have managed to snap new pictures of the highly-anticipated Mercedes SLS AMG Black Series. 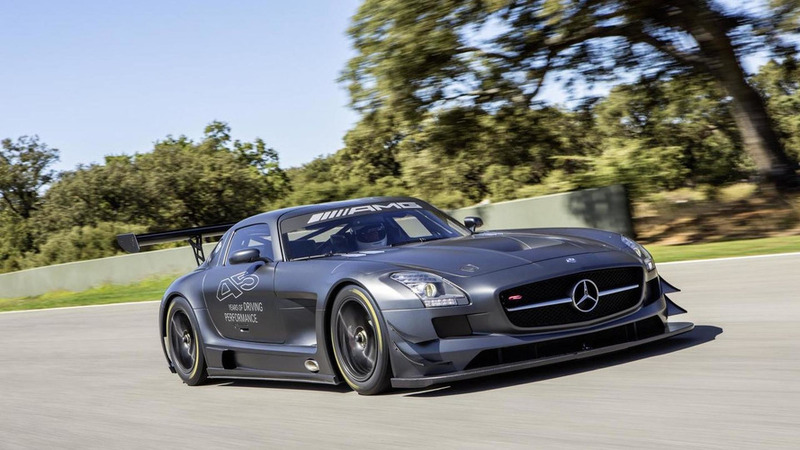 Mercedes-Benz has revealed the limited edition SLS AMG GT3 45h Anniversary. 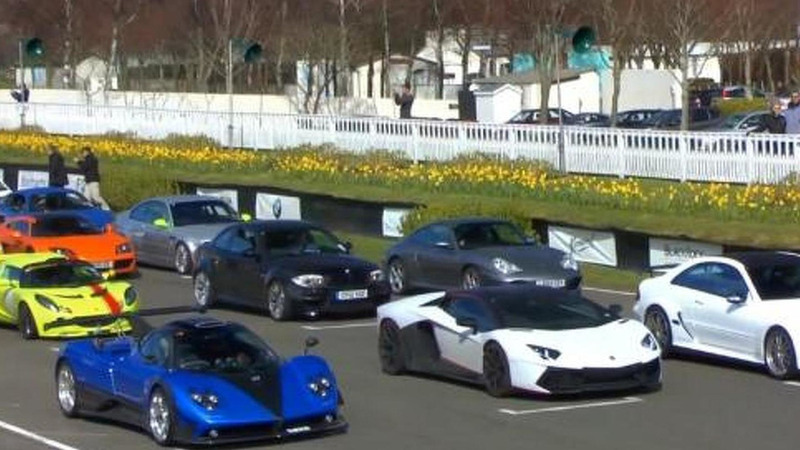 Only five units to be built at 446,250 euros. 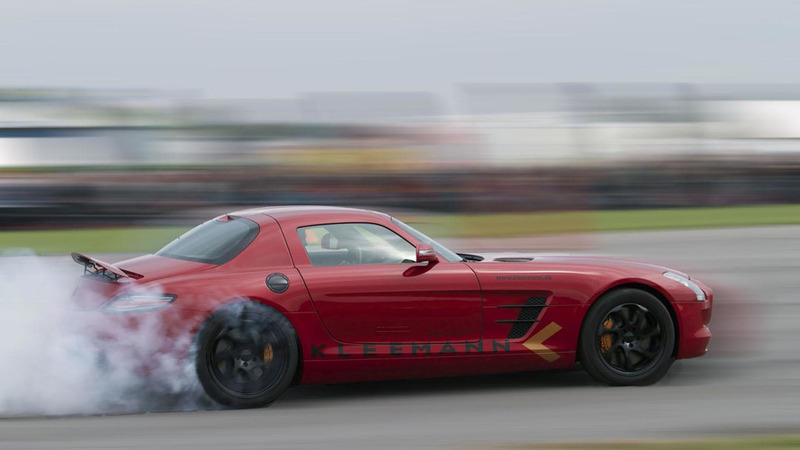 Mercedes-Benz is showcasing the SLS Electric Drive at the Paris Motor Show. Will be out in 2013. 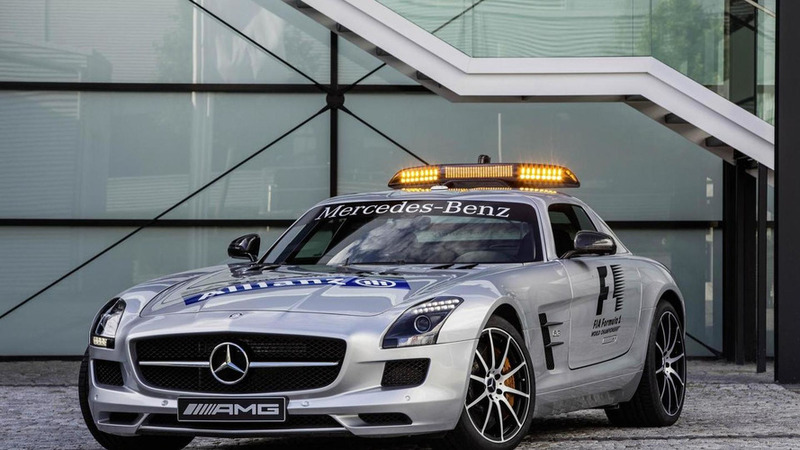 For the upcoming Singapore Grand Prix, the Mercedes-Benz SLS AMG GT F1 Safety Car has gained more horsepower and other tweaks.